Note: most of these are small presses, since large, commercial presses tend not to publish poetry, and on the rare occasions they do, it’s nearly always a poet that’s already famous. In any case, small presses tend to give more individual attention to authors, and they are publishing some amazing poetry! Moon City is a press that feels more like a community rather than just a publisher. In addition to publishing books of fiction, poetry, and Missouri-themed books, the press also runs a reading series at Missouri State University and a literary journal. Authors published by Moon City include Debra Kang Dean, who was one of my graduate school mentors, and Sarah Freligh, whose book “Sad Math” should win an award for one of the best titles ever. 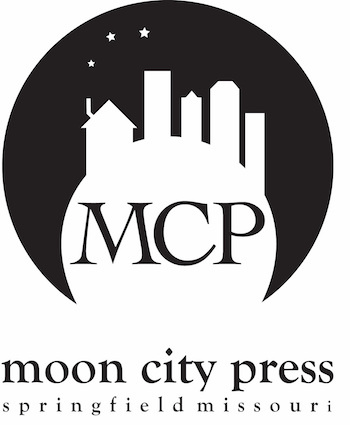 The Moon City poetry award is open for submissions January – May 1, and this award is not a Missouri-themed one. Here’s how to submit. I love it when a tiny press finds some fame, as Two Sylvias did when their Poetry Tarot made it into Oprah’s “O” magazine. They’ve also published a book of daily poetry prompts which is quite popular. 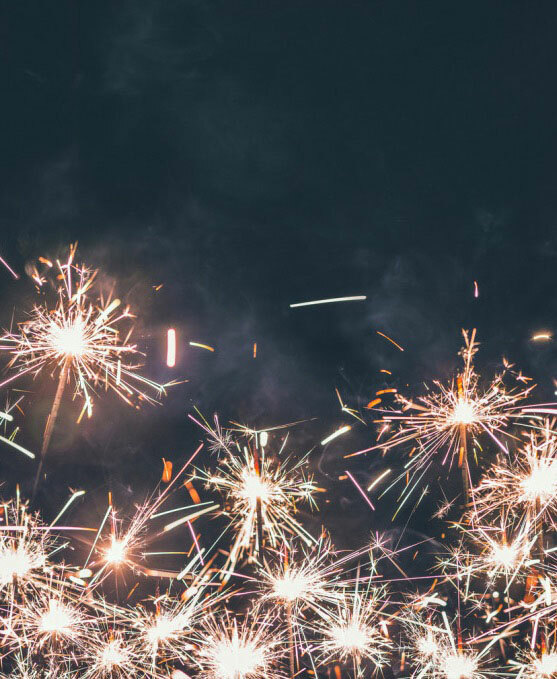 Two Sylvias offers two contest, their Wilder Series Prize, which is open to women who are older than 50 years of age, and their spring chapbook prize, which is open to all poets. They also, uniquely, run online poetry retreats, for those of us who can’t make it to in-person retreats. Kevin Prufer is one of my favorite poets, and most of his books have been published by Four Way Books. 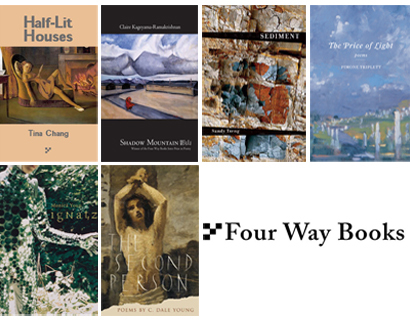 Four Way Books only reads submissions during certain times of the year, and you can either enter your book for one of their contests or submit during their open reading period. The submission guidelines are here. Saturnalia is a great little press out of Pennsylvania, and they are looking for poets who are trying to explore different types of poetry forms, structures, and styles. They are definitely not looking for commercial literature — they would prefer to challenge the sensibilities and assumptions of the reader. If you think your poetry might fit these descriptions, get to know them better by reading their blog. My friend Rebecca Lauren is the managing editor, so I can vouch that these are good people doing good work! Saturnalia currently takes submission only through their poetry prize. Gorgeous, aren’t they? 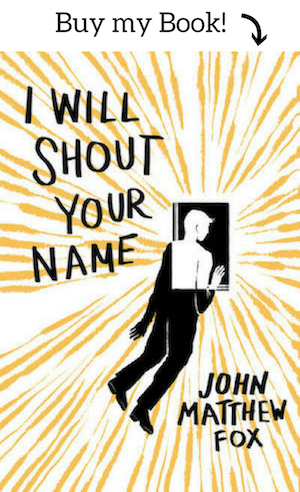 If you’re like me, having a beautiful book is high up there on my list when I’m looking for a publisher. 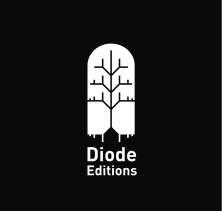 Diode runs both a full-length book contest and a chapbook contest. 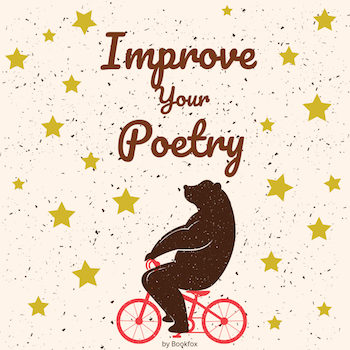 Want feedback on your poetry? Or help ordering your collection? Disclaimer: my most recent book was published by Steel Toe. Steel Toe publishes beautiful books, they have a great reputation, and their list contains a variety of wonderful poets, such as Jeannine Hall Gailey, Richard Newman, Richard Carr, and Allison Joseph. Director of the press, Tom Hunley, is a friend and a fabulous poet in his own right. He loves books and Steel Toe is thus a labor of love for him. 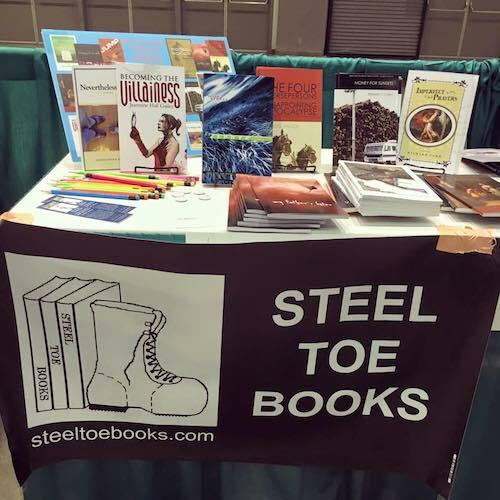 Steel Toe reads manuscripts only periodically, so check back here to see when they are open for submissions. Wipf & Stock is an academic publisher that more recently entered the world of poetry publishing. Since doing so, they’ve published a fantastic list of poets. Here are just a few of my favorites: Devon Miller-Duggan, Jeffrey Galbraith (disclaimer: both of these authors hired me to work on their books before they were published by Wipf & Stock), Julie Moore, and Dave Harrity. The press publishes poetry through their Wipf & Stock line and also through the Poiema Series, run by series editor D.S. Martin. My friend Tania Runyan tells me that Martin’s editing is thorough and insightful, and her book with Wipf & Stock improved significantly because of her work with him. 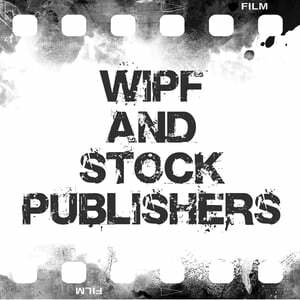 Wipf & Stock focuses on religious and spiritual themes, so if you have something in that vein, try submitting a proposal. Founded by Kazim Ali (one of my favorite contemporary poets), Nightboat is publishing high quality, sometimes weird and experimental titles, that are a joy to read. Jonathan Weinert’s book, “In the Mode of Disappearance,” is a dense, intellectual, fascinating book I highly recommend you purchase if you want to submit to Nightboat. Nightboat publishes poetry only through their contest, at present. Note: most contests include a reading few, which is a common practice for small presses. These fees are generally then used to pay to publish the winning book, since these publishers are typically short on funds. Alice James is probably best known recently for publishing Kaveh Akbar’s book, “Calling a Wolf a Wolf, “ which has gone on to win numerous awards and become immensely popular. Of course, getting published with Alice James isn’t a guarantee of instant popularity, but they must be doing something right! 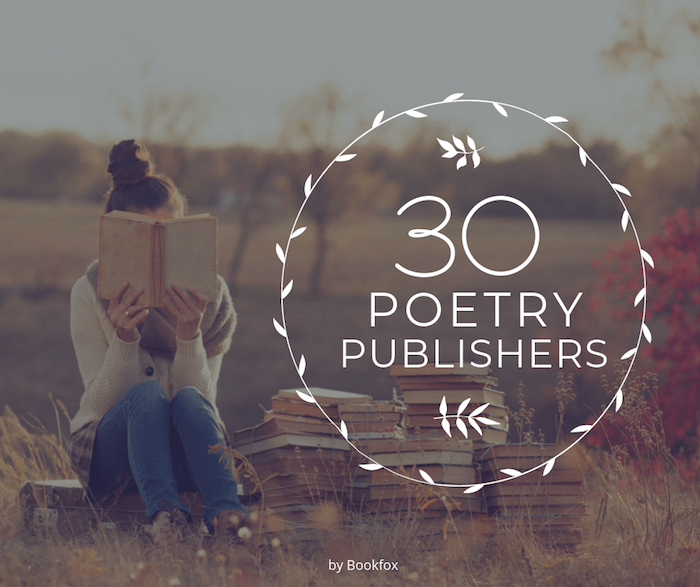 The press has a wonderfully diverse list of authors, including many women and poets of color, and publishes a nice mix of established authors and up-and-comers. Alice James takes submissions through, you guessed it — a contest. I first encountered BOA Editions when I became obsessed with the work of poet Li-Young Lee. BOA has published three of Lee’s books of poetry, plus a memoir and a book of conversations with the author. All of which I have read. Of course. If Lee is any example, BOA publishes interesting and unique voices, some of whom go on, like Lee, to become some of the most prominent poets in contemporary American literature. While Lee’s books are now published by big-hitter, W.W. Norton, his start at BOA was noteworthy. And also, if Lee is any example, BOA publishes people who are weird and interesting, which I discovered from hanging out with Lee at a weekend-long conference recently. My friend Alan Michael Parker also got his start with BOA. So if you think of yourself and your poetry as weird, interesting, and unique, give it a go with BOA! Affiliated with Western Michigan University’s stellar creative writing program, I wish I could afford to have a copy of every single book New Issues publishes. Don’t be put off by the clunky website that appears not to have been redesigned since 2002. New Issues is a highly prestigious press, and they publish some of the best poets in America, in my opinion. The Frame Called Ruin, by Hadara Bar-Nadav, is one of my favorites. Other exceptional poets they publish include: Claire Bateman, Jericho Brown, Susanna Childress, Joan Houlihan, Mark Irwin, and Kerrin McCadden, whose New Issues book won the 2015 Vermont Book Award. New issues also only publishes through contests as well: The Green Rose Prize and the New Issues Poetry Prize. And if you want additional help on your poetry, join my free email list. Yes, the name of this press may be hard to pronounce, but they sure publish innovative books! One unique thing about this press is that they publish e-books as well as traditional format books, and you can buy them right from Dzanc’s website. They also run a creative writing mentorship program, a wonderful literary journal called “The Collagist,” and an international literary program. So one of the things I love about Dzanc is that it’s not just a book publisher, it’s a community. Submissions to Dzanc are primarily through contests and competitions. Red Hen has published some fabulous books of a mentor of mine from graduate school, Kathleen Driskell. The press has a long list of imprints, which focus on different types of authors (some examples: lesbian writers, Alaskan writers, Latinx writers), including international authors from China and the British Isles. 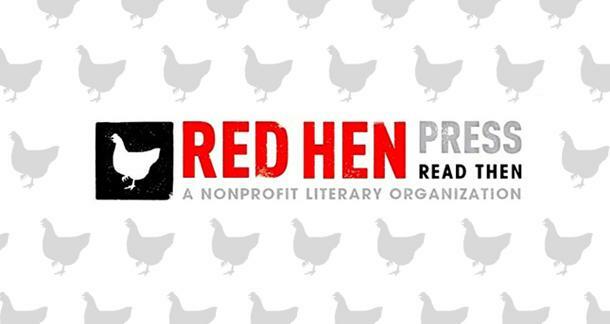 Red Hen considers submissions year round, and they also run a variety of contests. Even though Sundress publications is relatively new to the small press scene (2000), they’ve done an impressive job of building up their empire! In addition to their literary press, they publish several interesting journals and run Sundress Academy for the Arts (SAFTA), which is an artists’ retreat on a farm in Tennessee. Some of their artist residencies ask artists in residence to assist with farm chores, which takes after the old model of Jewish kibbutzs. Additionally, the Academy runs a reading series and a variety of workshops. Check out the website for pictures of adorable farm animals! This press out of Louisville, Kentucky holds a special place in my heart because I got my MFA in that town and consider it my literary home. Also, they publish great books! This book by Steven Cramer is one of my favorites, and it’s so unusual, as it tries to mirror the inner workings of a schizophrenic mind. A unique thing about Sarabande is that it puts time, effort, and money into marketing its books, which unfortunately isn’t something most small press poetry publishers do (since most lack money and also time, since editors generally don’t get paid and must hold full-time jobs elsewhere). Submissions are through contests, include several for Kentucky writers. You can also apply for their 2-week writing residency program. Trio House publishes three books of poetry a year, and they are exclusively a poetry press. For their poetry criteria, they’re looking for diverse poetry, poetry written by an under-represented author. Submissions are through two contests or during their open reading period, which is generally held in July. That means anyone who is published by them serves for 24 months, reading manuscripts, editing future authors, and helping with publication. Plus, if you win an award, you get to serve on a committee! (and help with production or distribution or marketing). This press is way more than just a press — it’s a community of and for African-American poets. Just look at all the items under their Programs menu! From retreats to workshops to a reading series and the press, they’ve got it all! Submissions are held through their several prizes, one of which is in conjunction with Northwestern University Press, a great publisher of poetry in their own right. We are open to any and all interpretations of “visual poetry” — collages, comics, erasures, obliteratures, illustrated creative writing, etc., etc. We define the word “poetry” broadly and loosely when it comes to this series. Surprise us! I’ve never seen a poetry press other than Pleiades publish these types of books! Each month, volunteer poets run the equivalent of a “poetry marathon,” writing 30 poems in 30 days, while the rest of us “sponsor” and encourage them every step of the way. So if you need some motivation for finishing up that book you’re working on, apply to be a 30/30 poet! This little press out of New York has been around since 1975 and is still owned by the people who founded it. Unlike many other presses in America, this one publishes international books as well as books from American authors, and also works in translation. Persea’s broad range makes them a great option, and they consider books of poetry year round and also through their contests. Persea’s commitment to education is also noteworthy, and they’re working on building up their educators area on their website. As a teacher and editor, I wish more presses would offer these types of resources! This is a funky and interesting press that publishes “hybrid genres” that push beyond the traditional forms. So this is a great place to check out if you are doing something unusual in your work. Rose Metal also actively promotes its authors books through “20-30 readings and events annually to promote our books, authors, hybrid genres, and the independent literary community.” This sort of promotion is unusual for a small press! You can tell Rose Metal is press is a fun and unusual place, just by looking at some of the titles of their books! Rose Metal accepts submissions through contests and open reading periods, which are posted here. This is another funky and weird press, and they publish some interesting poets, including the well-known Kim Addonizio, as well as many up-an-coming authors. I love that Soft Skull runs a book club, where readers can subscribe and get such benefits as free shipping, discount books, and signed books. Wouldn’t you love for your book to be included in that sort of program? Soft Skull has two open reading periods per year, in April and October. The press also runs a great reading series, and the Florida Literary Arts Conference. If you live in a northern climate, attending that conference would be a great way to escape the cold weather! 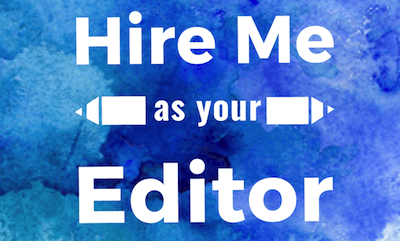 Plus, conferences give you a chance to meet presses and editors in person, which can’t hurt your changes of getting published. This press has a great list of authors, including one of my top five favorite poets of all time, W.S. Merwin, as well as former U.S. Poet Laureate, Ted Kooser. Cooper Canyon is looking for new voices too, though, so don’t be intimidated! As you probably suspected, Copper Canyon does have a prize, a first book prize, but they also have open submission periods twice a year. Please note: like most literary journals, most of these presses take submissions only online, usually through the Submittable portal, which means you can’t submit by mail or email. Milkweed is dedicated to the idea that reading should be life changing, and they are looking for new voices and experimental writing. On their website, they talk about how they’re looking for books that are the site of metamorphosis, which is a wonderful metaphor for what takes place in the reader’s mind as they delight in poetry. I love that they keep a long list of author events around the country on their website. They also have an amazing office space, which you should visit if you’re ever in Minneapolis. It’s much more than just an office space, too, since they also run a bookstore there, as well as classes and readings. 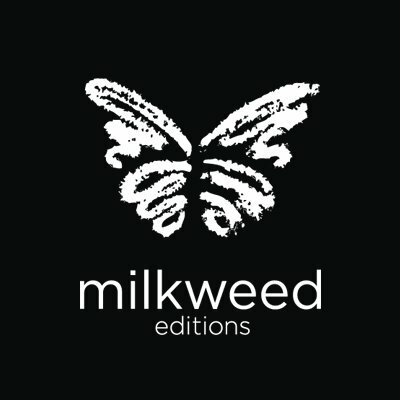 Milkweed publishes poetry through a combination of contests and open reading periods. Orison is another publisher that focuses on spiritual themes. Founded by editor Luke Hankins, Orison has published some excellent poets during its short tenure, including a book by my friend John Fry, which is forthcoming this year. Their open submission period is in October, and they also run a contest. Ahsahta Press’ goal is to champion what they call “accessible experimental” poetry, which is an oxymoron if I’ve ever seen one, but I kind of like the concept. So if you’ve got experimental poetry that readers can still get a handle on, consider submitting to one of their contests: the Sawtooth Poetry Prize for full-length collections or their chapbook contest. Make sure you buy a book from their shop before you do. You’ll notice here that their cover art is stunning! 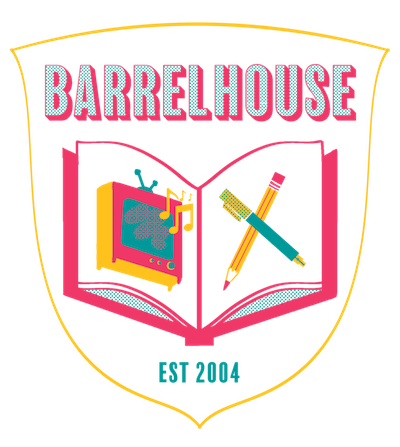 Barrelhouse is a place where writers feel at home, where you want to buy the editors a beer and drink until you start reciting poetry. Just check out the website to see what I mean — these are the kind of people I want to hang out with, maybe publish a book with! If you have poetry that references pop culture in any way, that would be a good fit with Barrelhouse. Their literary journal loves nonfiction that talks about pop culture, and they are looking for similar touchstones in their poetry publications. Plus, they don’t only act as publishers. They also offer conferences, workshops, summer camps, and more, which means they’re doing a great job of creating a community of weird writers. I think I’d fit in great there. Would you? Check here to keep an eye on when they’ll be open for poetry submissions. This little press out of Chicago isn’t very well-known but has been doing some really interesting work, including a collection that combines poets from southwestern China with poets from the southwestern United States. That’s a fascinating concept, no? They do a lot of poetry in translation, which means they really like international poetry submissions. They’ve recently published a book by my friend Al DeGenova, which was accepted there after he hired me to edit it for him, and he’s been quite happy with the experience. They periodically shift from accepting submissions to going on hiatus, so just check their website to see whether you can submit. 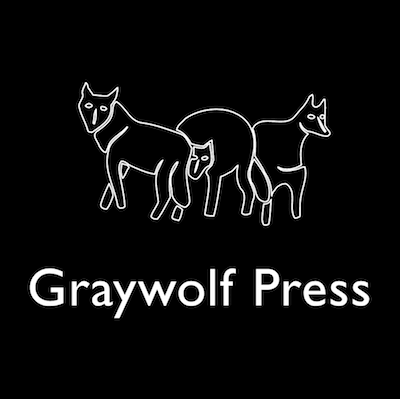 Graywolf is one of the most prestigious small presses out there, and their authors regularly win major literary awards. One author, Tracy K. Smith, is even the current poet laureate of the U.S.
Graywolf published one of my favorite poetry books of all time, “Incarnadine,” by Mary Szybist, which won the National Book Award in 2013. 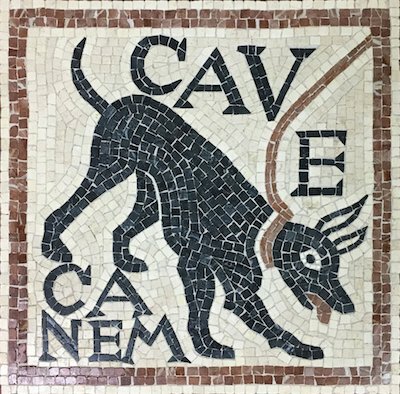 “Incarnadine’s” overt spiritual themes indicate that this press, while not at all religious, is open to all kinds of excellent poetry, whatever the theme. After having dinner with the author, I can also vouch for the fact that she may be the sweetest, kindest person I have ever met! Make sure to check the submissions guidelines before sending your work: they only read submissions during certain times of the year. 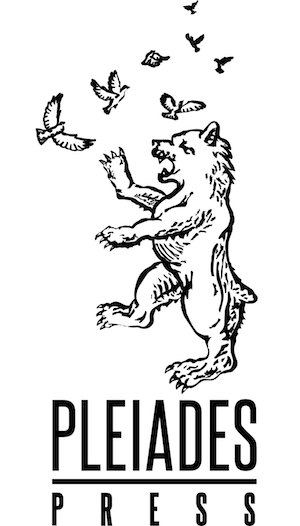 ZERO chapbook submission opportunities outside contests for poets here. Great article! Thank you so much for doing the research and including the links. This saves hours! THere are no opportunities for chapbook ot full length collection submissions outside of contests and submission fees. This is invaluable. And yes, small publishers need to survive financially. A reading fee makes sense to me.